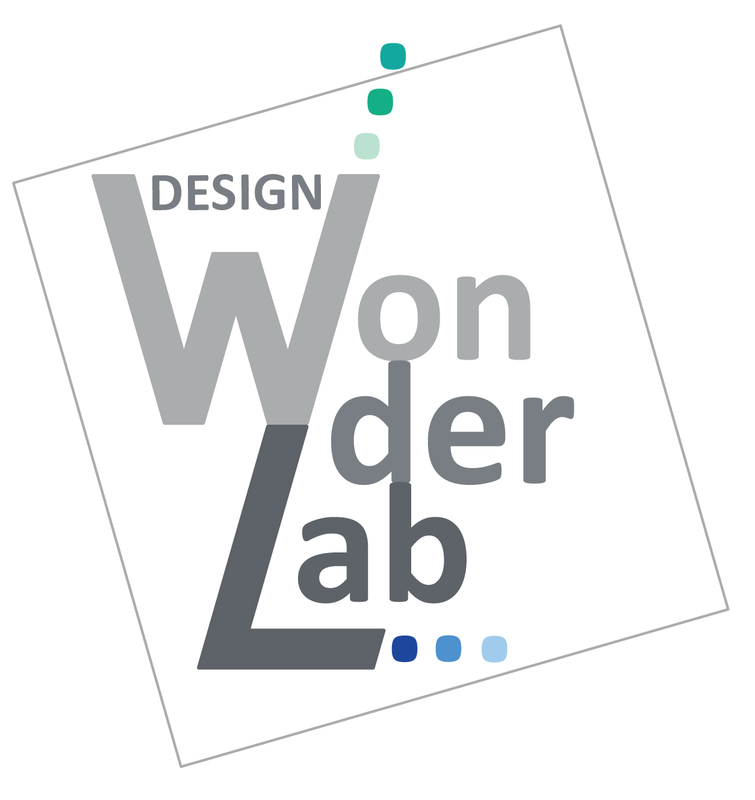 In the winter edition of Landidee magazine was a nice story about my winterwonderland cards. 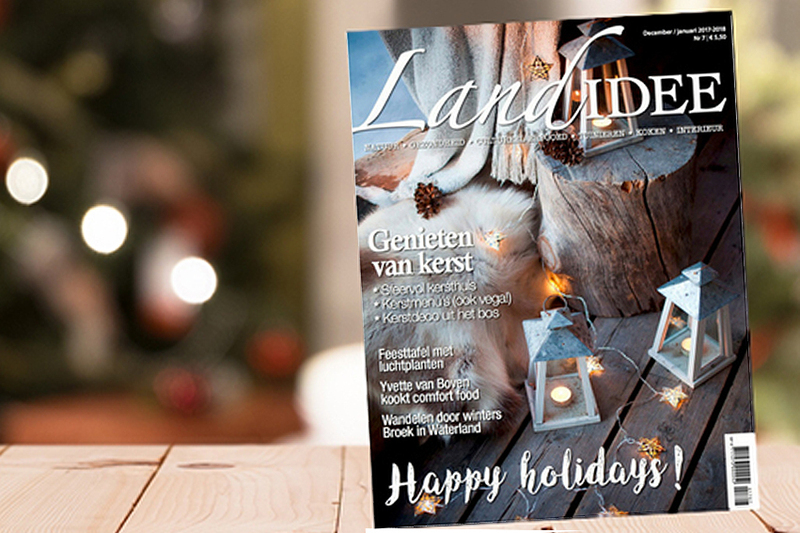 Landidee is a magazine about enjoying the life in- and outdoors. 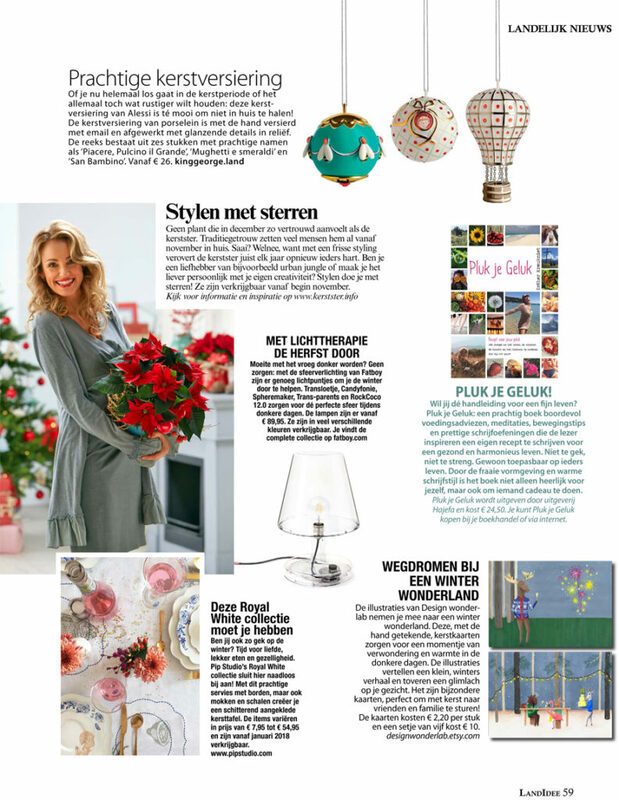 You can find a lot of tips about gardening and decoration as well as recipes and inspiration in this Dutch magazine. Thank you for this beautiful publication.